Is Your Valuable Equipment Safe? 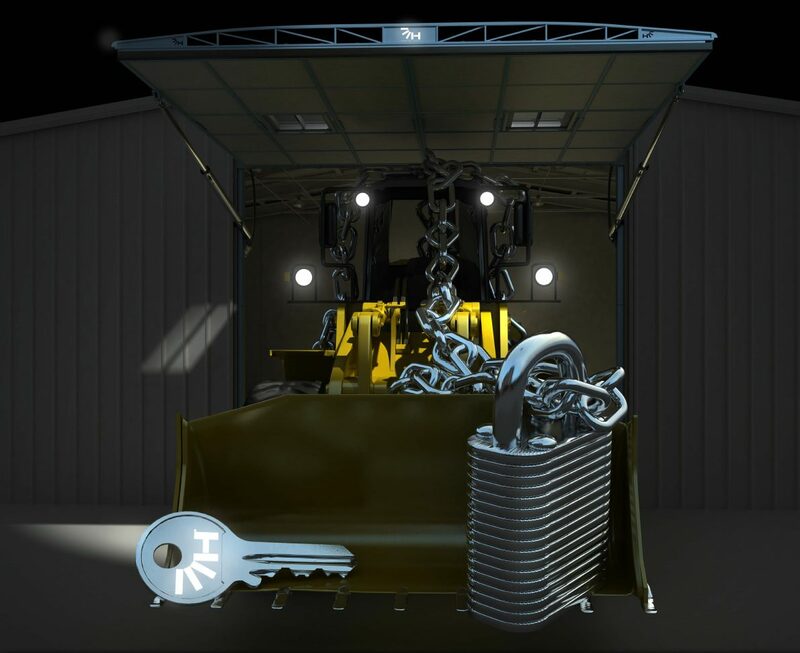 It's important to keep your valuable machinery locked in and secure, and the Hydroswing® single panel hydraulic door system is the best choice. With almost 100% sealability... you're protected. Clad to match your exteriors, our doors can be designed to a new build or fitted to existing post and frame , pole barns, stick, steel (PEB), tensile, Quonset, brick and block structures with little or no alteration to an existing building for retro fit. www.hydroswing.com email [email protected] or call 800-404-4937.